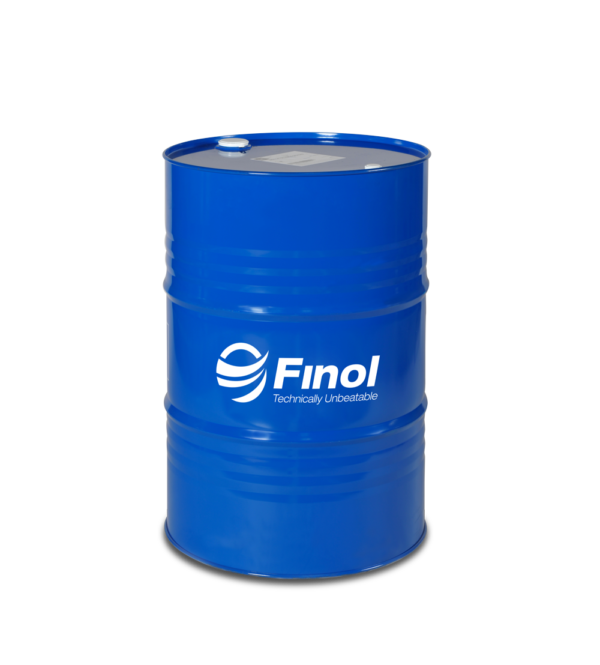 The Finol Hydraulic HV range is a high viscosity index anti-wear hydraulic oil recommended for all types of operating that systems that are faced with high temperature and high-pressure environments. 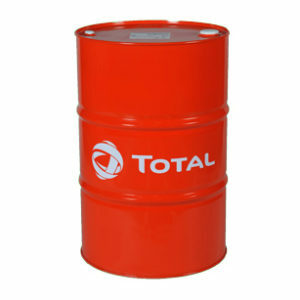 This range is available in viscosities of 46 and 68. * Hydraulic HV is recommended for all kind of hydraulic systems operating under high pressure (limit as indicated by the pump manufacturer) and high temperature (up to 100*C in hot points). 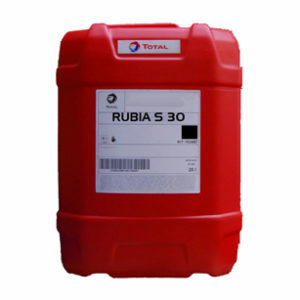 * Lubricants especially suitable for hydraulic systems working under extreme temperature variations and equipment operating outside : easy start up at low temperature (-30C) and regular operating in all seasons : civil engineering, agriculture, marine, transport and other industrial applications. * Superior thermal stability avoiding the formation of sludge even at high temperature. 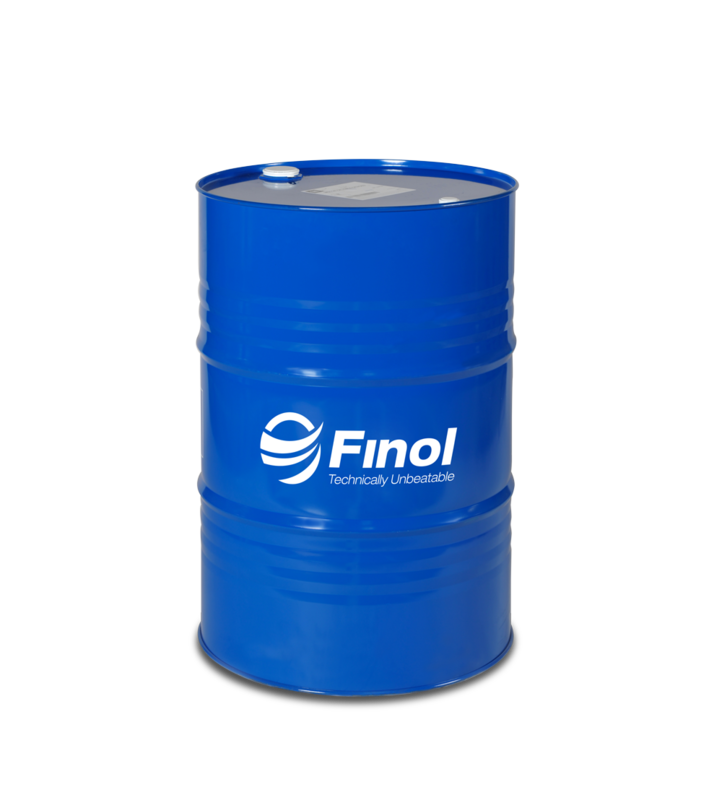 * Very good oxidation stability ensuring a long service life of the fluid. * High protection against wear insuring maximum equipment life. * Excellent hydrolytic stability avoiding filter blocking. * Remarkable filterability even in the pressence of water. 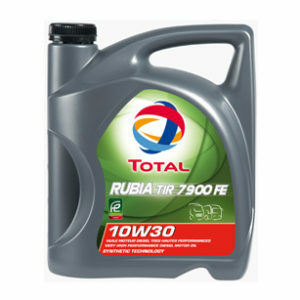 * Excellent protection against rust and corrosion. * Good anti-foam and air release properties by using silicon free components. * Very low pour point. * Good demulsibility ensuring rapid water seperation.